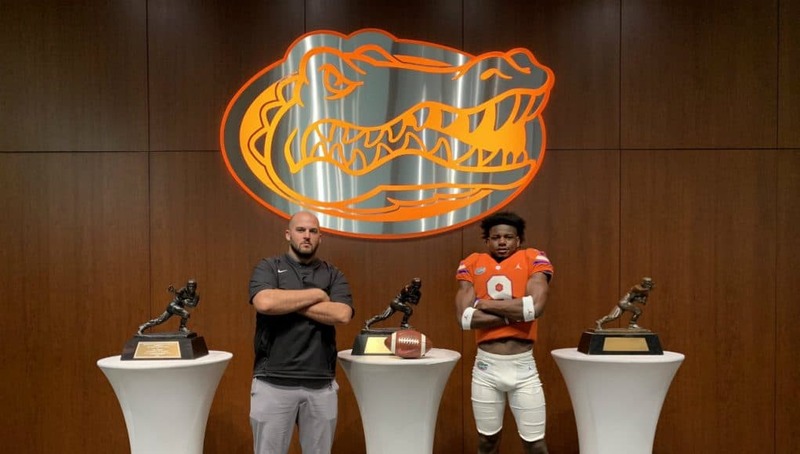 Several of the Florida Gators commits in the class of 2020 and 2021 were in Gainesville on Saturday for the Gators second junior day of the year. Defensive end commit Morven Joseph (6-2, 210, Lakeland, FL. Lake Gibson) was one of those 2020 commits on campus and he got to do several different things while in town. Joseph paid close attention to the defense on Saturday and he liked how the position that Florida wants him to play was used on Saturday. Defensive coordinator Todd Grantham also brought Joseph into the meeting room and showed him some pointers. 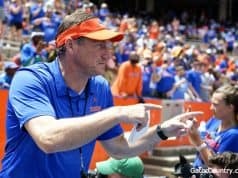 Head coach Dan Mullen and Grantham also had a message for Joseph on Saturday as the coaching staff continues to recruit the Florida commit hard. 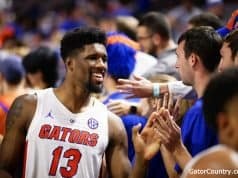 Joseph recently visited Georgia but he says his commitment to the Florida Gators remains the same. 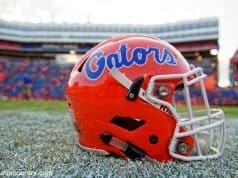 “I feel the same way I felt when I committed, I like the Gators,” Joseph said of his commitment to Florida. Despite being a solid commit to the Gators, Joseph says he has a few more visits that he plans to take that were previously scheduled.